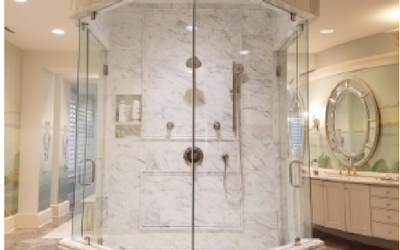 MG Glass is a full-service glass company that provides custom designed glass shower enclosures, shower door enclosures and glass door enclosures that are beautiful and affordable. 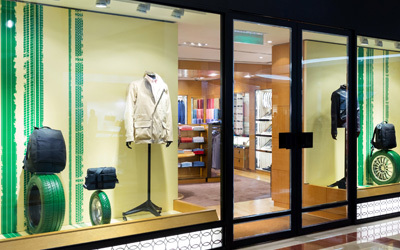 We have over 20 years of experience delivering the leading glass door enclosures. MG Glass can install a new bath enclosure or repair your old one. Shower enclosures are an excellent way to enhance your home and give it a more modern feel. If you have been looking for an inexpensive way to add style to your bathroom, then consider a stunning glass door enclosure from MG Glass! 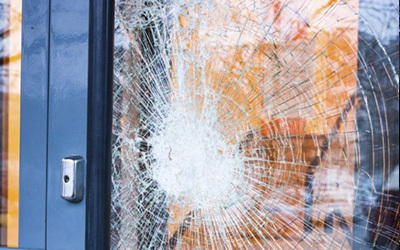 MG Glass is a fully-insured glass company that offers competitive rates, and our skilled glass specialists have the knowledge and experience to install glass shower enclosures safely. Roswell, Georgia is a city in Fulton County and is the 8th largest city in the state with a population of 94,700. Customers from Roswell know that MG Glass is the best in the shower enclosure industry. MG Glass has the experience and professionalism that our clients in Roswell are looking for. If you’re interested in any shower enclosure or glass door enclosure, then call MG Glass for a free estimate. 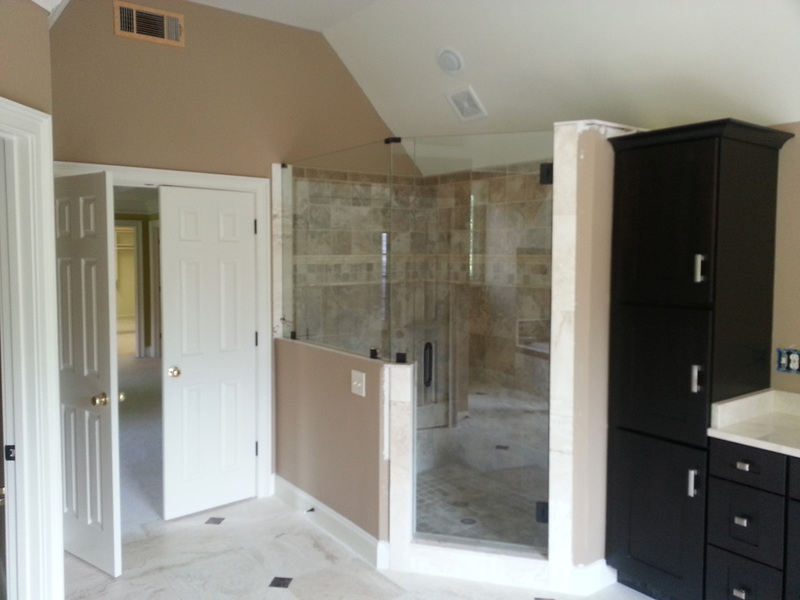 MG Glass is here to help you create your dream bathrooms with glass shower enclosures. 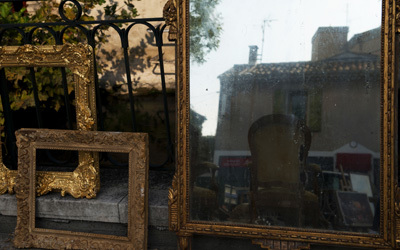 We provide an assortment of high-quality designs to choose from. MG Glass provides an online gallery that shows all the different bath enclosures and glass door enclosures, so make sure to check it out and see for yourself! MG Glass provides safety training to all our glass technicians so you can hire us with confidence. To get started with the top glass company, call MG Glass at (770) 452- 9494 to get a free estimate on a glass shower enclosure, today!